The U.S. Supreme Court delivered a blow to cord cutters last year when it ruled that Aereo was illegal. 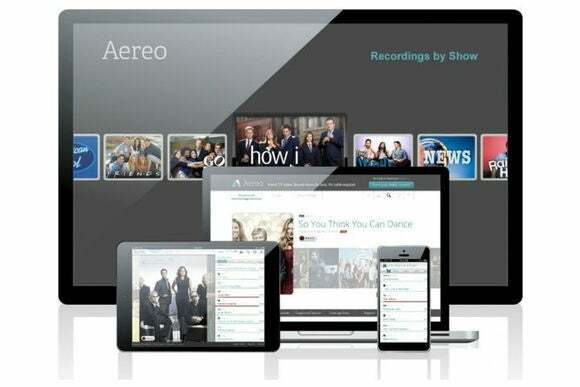 For $8 per month, Aereo let users watch and record over-the-air channels (such as ABC, CBS, NBC, and Fox) without the expense and hassle of additional hardware. And instead of confining users to their televisions, Aereo’s Internet streams worked on phones, tablets, and laptops. While the Supreme Court didn’t agree with Aereo’s methods—each user was assigned an individual set of antennas, which streamed from remote warehouses—TiVo now thinks it can capture the spirit of the now-defunct service. As early as this summer, the DVR provider plans to offer “the Aereo model, done legally and better,” according to TiVo CEO and President Tom Rogers. Consider me skeptical of this claim. The magic of Aereo was that it was as simple to use as Netflix, Amazon Prime, or any other streaming-video app. But Aereo’s approach—no antennas at home, no hardware to install—is precisely what made it illegal in the eyes of the court. Any other system will be a compromise and a turn-off for many people. That’s not to say TiVo can’t offer a decent product that’s better than current Aereo alternatives. So let’s consider what those options might realistically be. Tablo: For $220, this box hooks up with your Wi-Fi router and streams broadcast channels to its various apps on phones, tablets, computers, and set-top boxes. The up-front cost is considerable, however, as you must supply your own antenna and your own external hard drive for its DVR. Tablo also requires a $5-per-month subscription for certain features, such as a 14-day channel guide and series-based recording. HDHomerun: Like Tablo, this box also hooks up to your router and an antenna of your choosing; but it’s cheaper at $170, and you can use a desktop PC to store recorded shows. On the downside, app support isn’t as widespread as Tablo, and HDHomeRun is still working on its own DVR software. Channel Master: This $250 box plugs directly into your television to provide a channel guide and DVR with no subscription fees, and you can get a built-in 1TB hard drive for an additional $150. It’s a simpler solution than Tablo or HDHomeRun, but it won’t let you stream to other devices in your home, such as phones and tablets. 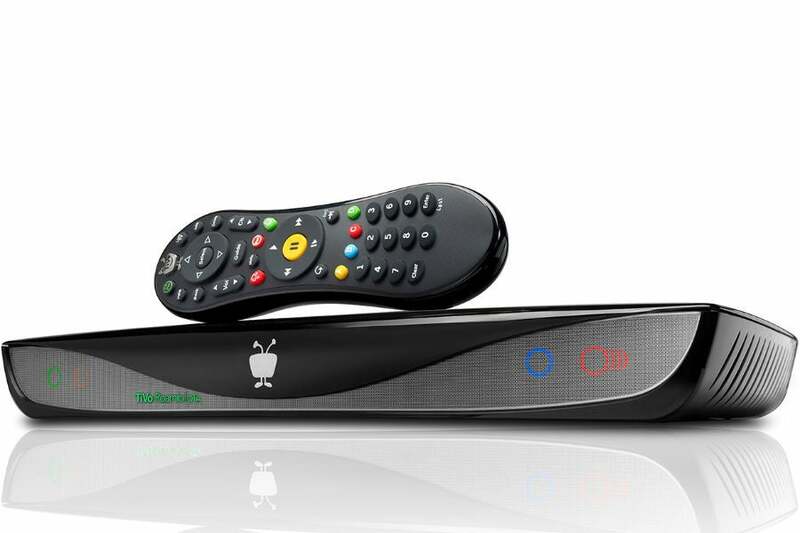 TiVo: The company’s $50 Roamio OTA box provides a channel guide and DVR for broadcast shows. It plugs into your television and has a built-in hard drive. While the up-front cost is the lowest of any option, it has a $15-per-month subscription fee, and you can’t watch on phones and tablets without a $130 TiVo Stream accessory. If you want to stream to other TVs, each one needs a TiVo Mini, to the tune of $150 per box. You’re making a compromise no matter which option you choose. Either the up-front cost is significant, or you’re not getting the flexibility to watch on all your devices. This is what Aereo solved so elegantly by stripping away all the overhead and streaming to the devices you already own. TiVo is powerless to completely get rid of the clutter. The Supreme Court came down hard on Aereo’s method of storing antennas remotely, so unless TiVo has found some new loophole, its legal alternative will at least require you to have an antenna inside (or perhaps outside) your house (and that presupposes that you live within range of broadcast tower). With those assumptions in mind, the question is whether TiVo can do anything else to simplify the concept without higher cost and complexity. One option would be to take the large hard drive out of the equation and offer a cloud-based DVR service instead. While this wouldn't eliminate the broadcast proximity issue--you'd still need an antenna to record and subsequently upload shows--it would allow for smaller and cheaper hardware. It could also deliver more flexible subscription pricing (such as cheaper options for users who record fewer shows). 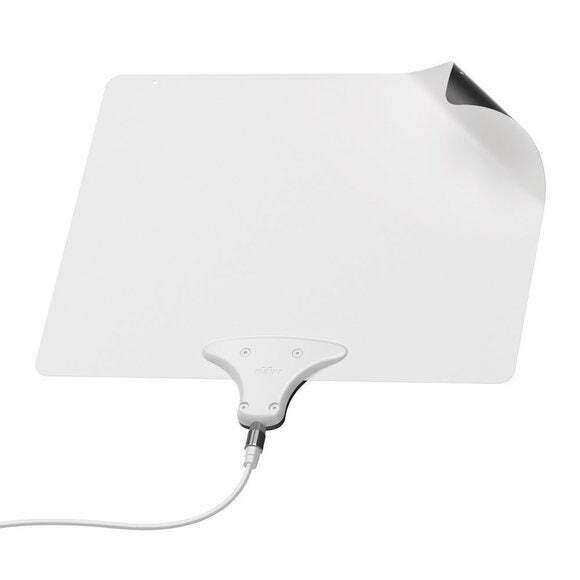 The Mohu Leaf is a paper-thin indoor HDTV antenna. Cloud DVR as a concept has been ruled legal in the past, and was recently adopted by Comcast in its X1 DVR boxes. The Supreme Court tried to avoid ruling on the cloud storage aspects of Aereo in its decision last year, which means TiVo at least has some legal cover in aping this particular aspect of Aereo. Beyond cloud DVR, TiVo could still simplify by offering one box that streams video to other networked devices, such as phones, tablets, and laptops. Microsoft’s Xbox One already does this with its own TV tuner, so we know it’s technically possible. TiVo just needs to shake the idea of using its own extender boxes, and embrace apps for all the major platforms. And on some level, part of this is just about marketing. I regularly talk to people who don’t realize what an over-the-air antenna can do, and how good the picture quality can be—even with the indoor variety. Aereo might have capitalized on that confusion, and TiVo could have a chance to educate former customers and enthusiasts. After all, TiVo did scoop up Aereo’s trademarks and customer list at a bankruptcy auction. Realistically, a legal Aereo won’t be better than the original, at least not for the same reasons. But there’s still room to make broadcast DVR cheaper, simpler, and easier to access. Hopefully that’s what TiVo has figured out. This story has been corrected to note that you TiVo can stream to phones and tablets with a $130 accessory.